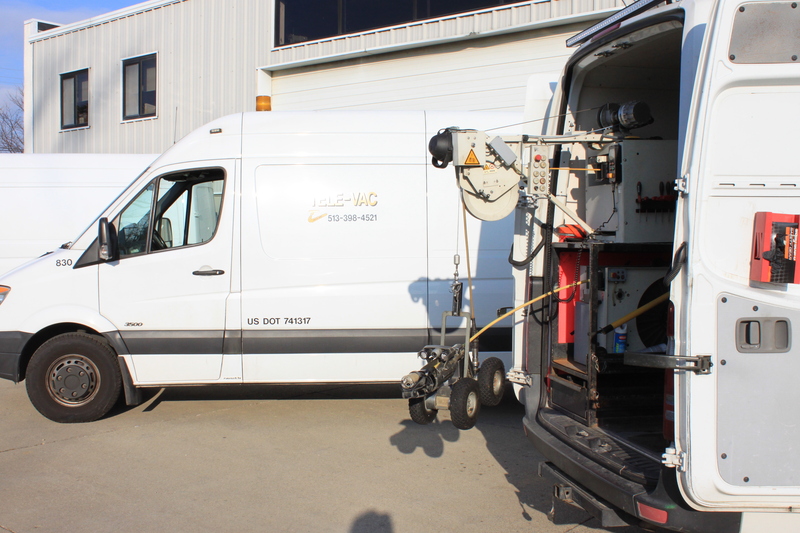 Tele-Vac is a professional sewer company qualified to provide complete service and analysis, utilizing the most advanced equipment available along with a full staff of trained professionals with over 250 combined years of experience. Our team will meet and exceed your inspection needs. Hands-on training, we have crews equipped for working in confined spaces and manhole entry. Get the job done right, the first time! By using the latest technology in digital tv capture and POSM reporting software, Tele-Vac can survey and report in detail to suit clients’ individual needs. CALL OR CLICK. WE'RE HERE AND READY TO HELP! 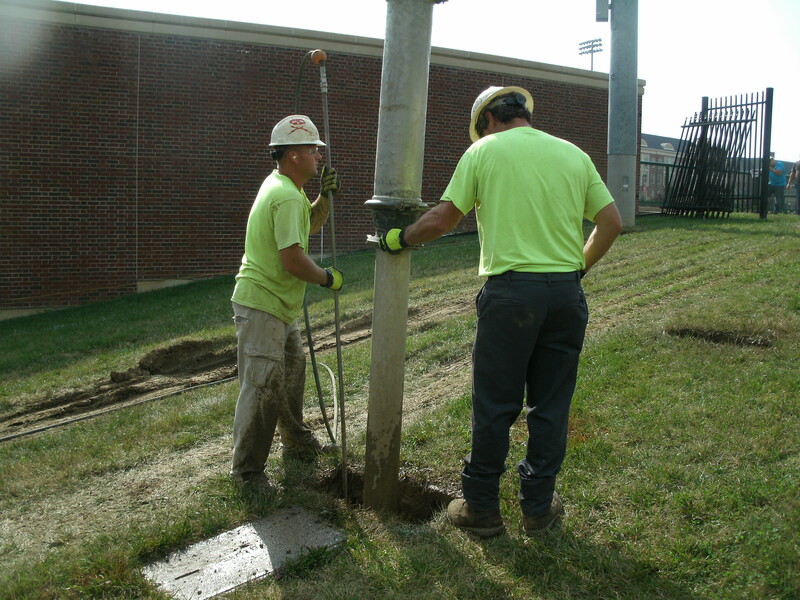 Tele-Vac is your source for complete sewer systems service and evaluation. COPYRIGHT 2017. TELE-VAC ENVIRONMENTAL. ALL RIGHTS RESERVED.